Want to get into Yale? Write about Papa John’s in your application package. A graduating senior from Tennessee wrote a 200 word college essay as part of her application. 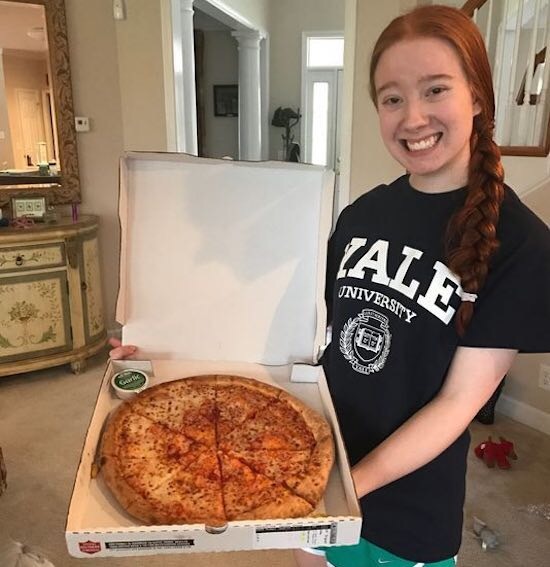 Along with a very strong GPA, community involvement and a member of the National Honors Society, Carolina Williams decided to share her feelings about the popular pizza chain and her love of cheesy goodness in her application. What chance are you going to take today? Previous Kindness, Pass it On!